The latest Forge World bulletin didn’t have much in the way of news I care about…until I got to this shot. The Gal Vorbak have always interested me intensely when reading the Horus Heresy novels featuring the Bearers of the Word. 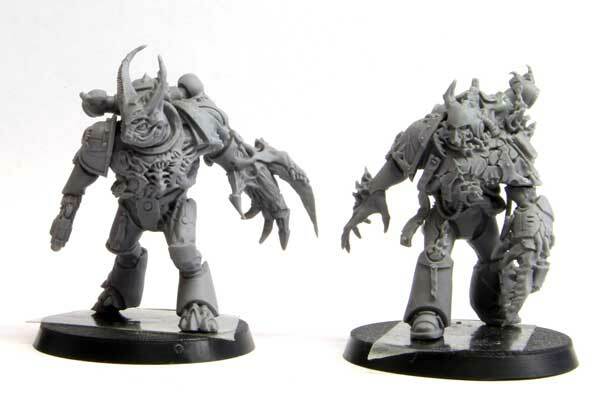 And, by extension, I’d always hoped they’d do models and hoped further still that they’d do them justice as I’ve never been a fan of the possessed models available for Chaos Space Marines.